There is a new ListenBrainz plugin available for Emby Server. Music fans will want to check this out in the Emby plugin catalog. 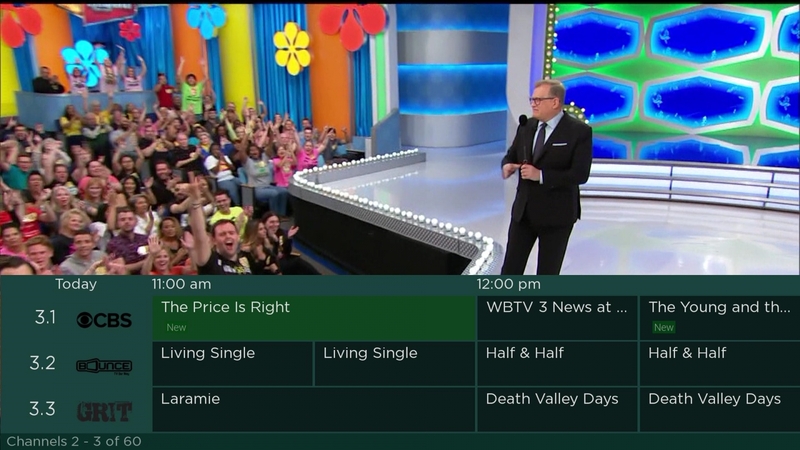 If your library contains folder format media - this is only old disc style VIDEO_TS and BDMV folders - then be on the lookout for this new release and update as soon as possible. 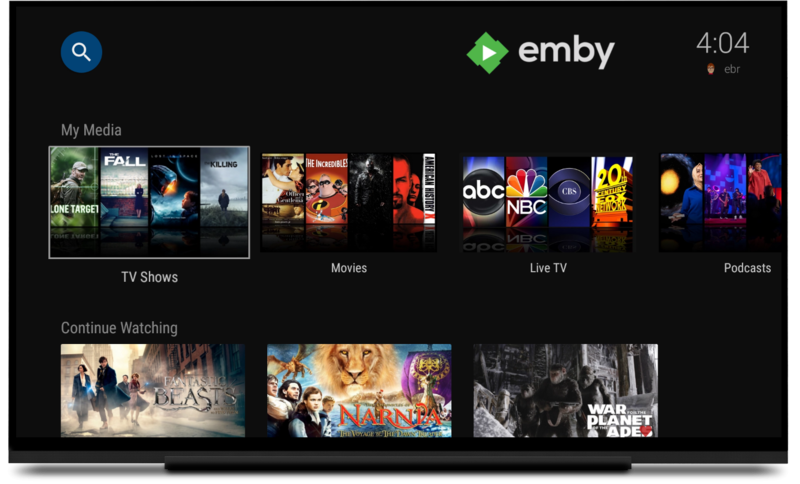 In keeping with our goal to be the best personal media server on the planet and, in order to avoid any confusion or apprehension for new users, we've decided to increase our base Emby Premiere license device limit from 15 to 25 devices.